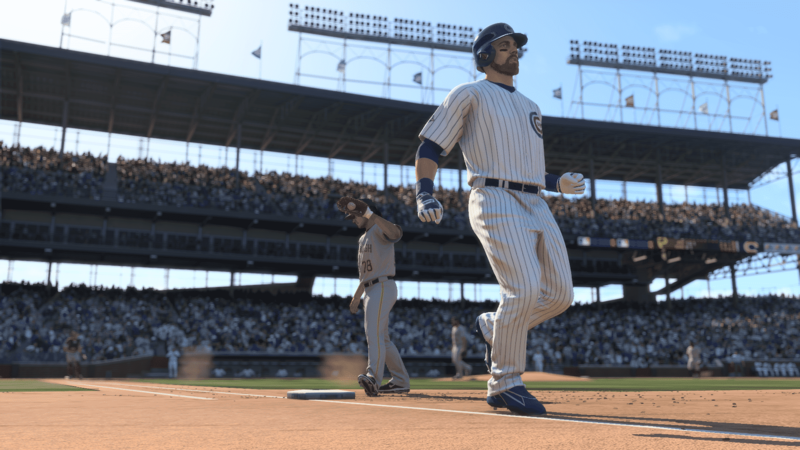 San Diego Studios released a patch update for MLB 16 The Show today. The main issues fixed were soft lock freezes and extensive issues with online gameplay. Online gameplay softlock addressed: the game will no longer get into a pickoff state when a pitch is in flight or when a ball is in play. Extensive work has been done to address the “Challenge failed” issue on PS4. Fixed an issue where the game would soft lock (freeze) while a user on offense calls a timeout, as a user on defense attempts to pick off a runner on 1st. Fixed an issue where the game would soft lock (freeze) when attempting to access Pitcher Attributes during an at bat with the score bar display option turned off. Accounts in PS EU territories should now be able to purchase Stubs within game. As always stay tuned to SGO for the latest MLB The Show 16 News and Tips!